To celebrate the 50th anniversary of Acadiana Profile, we’re reflecting on all the ways that the region has grown, thrived and transformed into the cultural heart of Louisiana. With its unrivaled music and entertainment, nature and culture and — our personal favorites — food and drink, Acadiana is a place like no other. 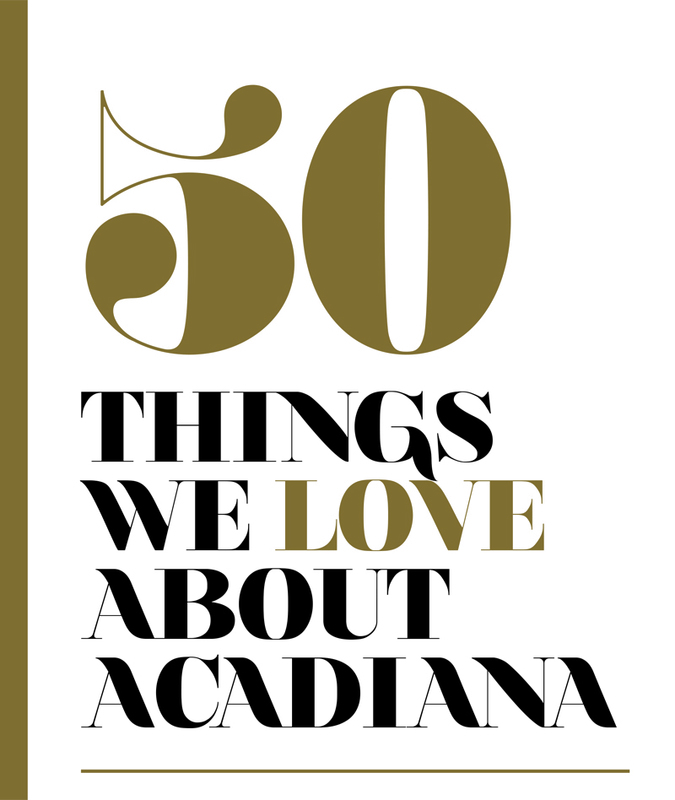 We present to you 50 Things We Love About Acadiana. We hope you love them, too. Original boudin links and customer-favorite crunchy boudin balls are served in heaping portions at Billy’s Boudin. For anyone unable to make the trip to the storefront, Billy’s will carefully package and ship any of its delicacies. A perfectly-cooked sunny-side-up egg and béchamel sauce top the Croque Madame at The French Press, along with grilled Black Forest ham, gruyere cheese and herbed aioli. 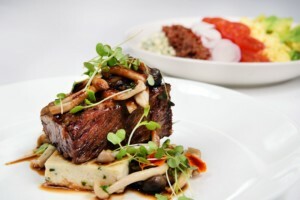 The restaurant combines Cajun, French and Italian flavors for bold twists on classic dishes. The industrial-chic decor at Ember Grille & Wine Bar creates a warm, comforting atmosphere that enhances the presentation of its high-quality cuisine. Served with potatoes and corn and seasoned just right, Prejean’s boiled shrimp is just one way to enjoy this Cajun favorite. The restaurant also serves fried shrimp and Carenco Kicking Shrimp, which consists of crispy panko-coated shrimp served over Sriracha cabbage slaw and drizzled with a sweet chili sauce. Bayou Teche Brewing’s Swamp Thing IPA packs a punch with its citrusy flavor, which is achieved by blending a Pilsner malt with hops including Mosaic, Citra and Chinook. This signature brew and more are available for tasting in the brewery’s tap room. An order of candied, charbroiled oysters (served with a sugar cane pepper glaze and a feta and bleu cheese crumble) is just the start of a delicious meal at SHUCKS! Follow it up with an order of crawfish étouffée and fried tails, which pairs perfectly with a “Shrimply Irresistible” Bloody Mary. An order of mussels at Pamplona’s Tapas Bar comes finished with a savory saffron cream. The refined dishes are inspired by a combination of international flavors from Spain, France, Italy and North Africa, and dinner is complete with a perfect glass of wine served through a precise, temperature-controlled pouring system. Laughs, drinks and food abound at The Wurst Biergarten’s patio bar, where family and friends can gather for a fun-filled night under the stars. 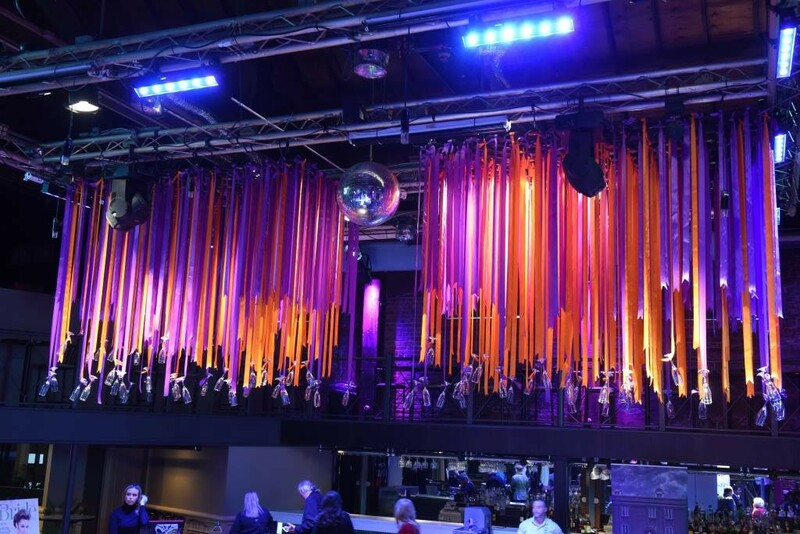 The festive space has a huge selection of imports and domestic beers and even has wine on tap. Top it off with something to eat — we recommend trying the boudin grilled cheese. This Classic Revival-style home depicts the Southern plantation lifestyle of the 1800s and is visited by over 25,000 people each year.